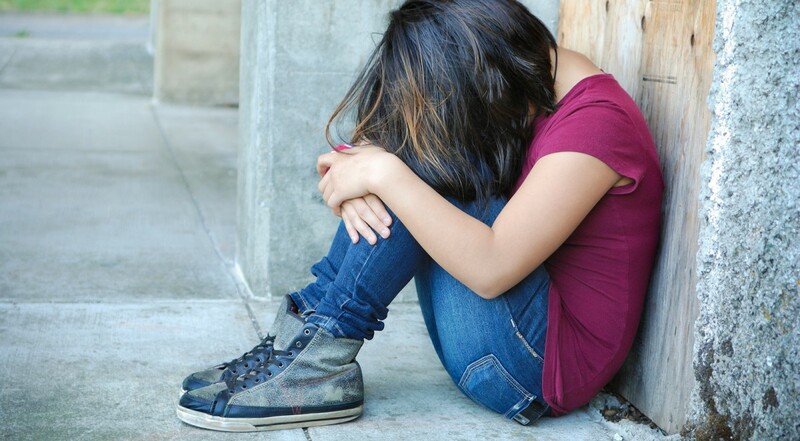 Disablist bullying is behaviour or language that makes a child or young person feel unwelcome or marginalised because of a perceived or actual disability or additional need. Disablist bullying is wrong and it must be stopped. Disablist bullying is a specific form of bullying motivated by prejudice against disabled people. This can be related to a perceived or actual disability/additional need. By perceived, we mean that some children may treat a physical or ‘behavioural’ characteristic of another child as a disability, and exclude or bully because of that, even though the child him/herself does not consider they have a disability. The other children may regard this characteristic as a disability either through genuine misunderstanding or because of an intolerance of difference. 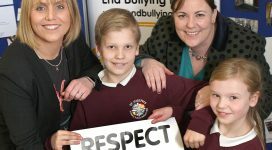 For more information for schools on responding to disablist bullying, click here.